1st Choice Cleaning Services offer the best stone floor cleaning and resealing in N.I. Here are examples of Chinese slate and Donegal stone floors restored. Note how sharp the grout lines look. For extra protection, we always advise having your floors sealed with a quality impregnating sealant and depending on the stone, polished. This protects against oil, dirt, water or food discolouring or etching on your stone that leads to unsightly marks. 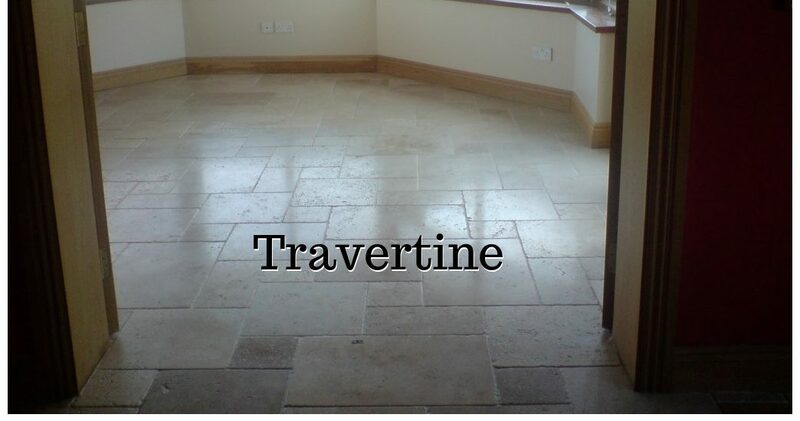 The result, beautiful hygienically clean, easy to keep stone floors. Contact us now for a free no-obligation estimate!